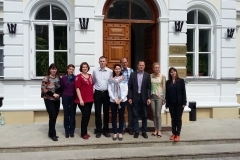 International Project Meeting in Poland 12-13th May 2016, at Warsaw University of Life Sciences – Entrepreneurship with vision! 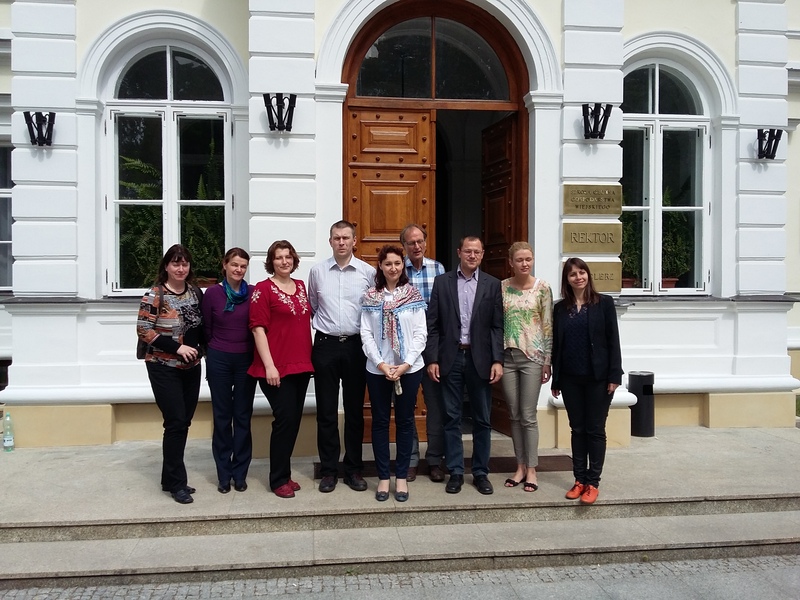 International meeting was organized in Warsaw 12th – 13th of May 2016. 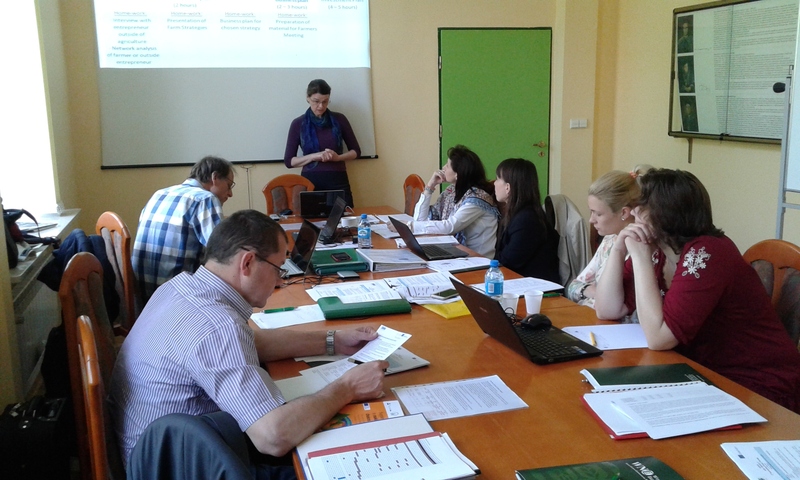 General purpose of the meeting was to present the results from the context analysis of agricultural sector in project countries and to discuss the concepts of project products: ISM Tool adjustments, business-planning module, marketing module, networking guidelines, and student training syllabus. During the meeting, on 12th May, we organized mini-seminar, which was hosted by the Embassy of the Kingdom of the Netherlands. 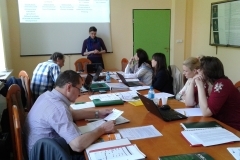 During the seminar participants could listen about the ISM+Project, Interactive Strategic Management Method and its implementation in Europe, experiences from trainings for farmers, as well as about the dairy chain stakeholders’ analysis in Lithuania, Austria, Slovenia, Poland, Lithuania and The Netherlands – concerning farm development paths, opportunities & threats and future expectations. Dairy seminar at 67th Annual Meeting of the European Federation of Animal Science Congress EAAP in Belfast; Monday 29th of August 2016.